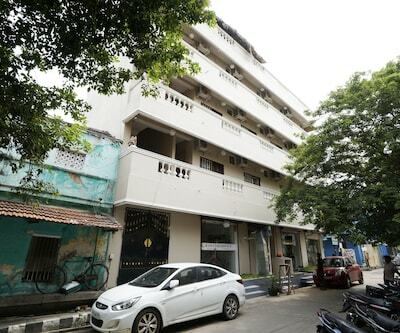 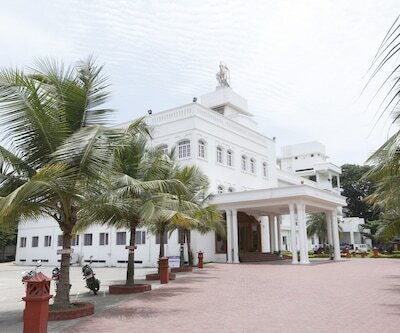 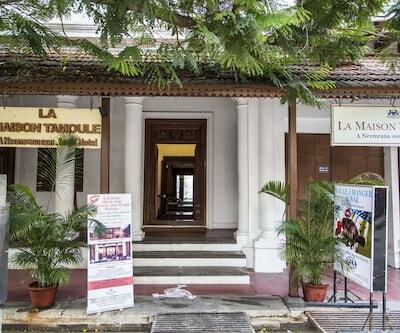 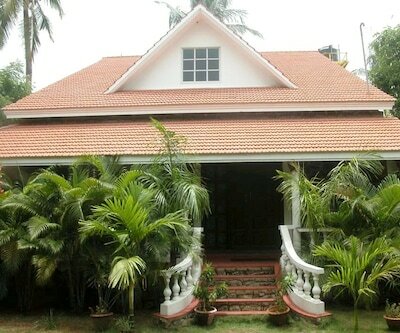 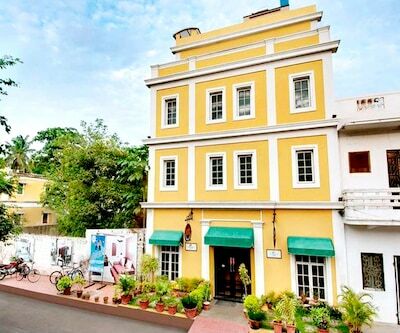 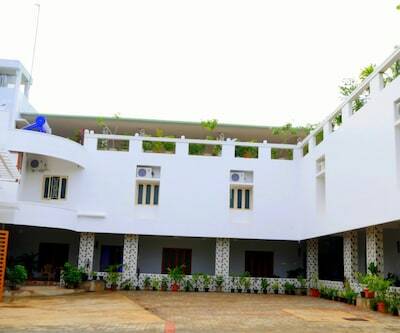 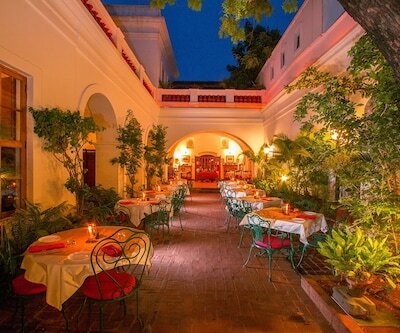 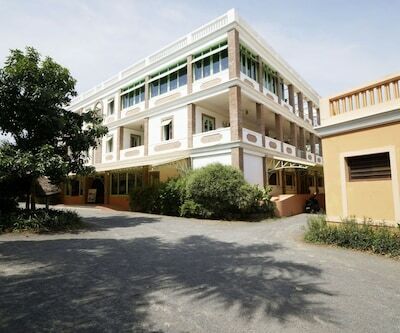 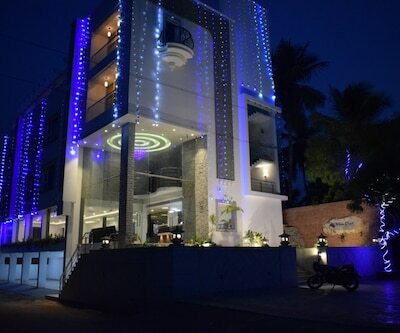 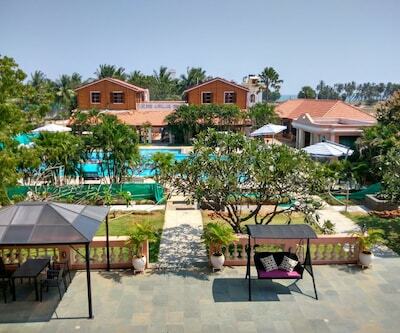 Located on the Lenin Street in Puducherry, the Hotel Bon Sejour is a colonial style property that is ideal for solo travellers and families looking for a weekend getaway. 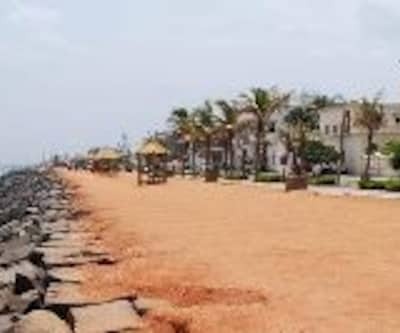 The hotel is only 3km from the Paradise Beach. 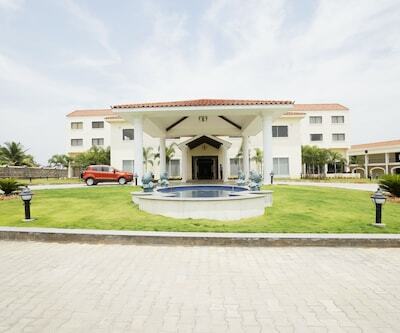 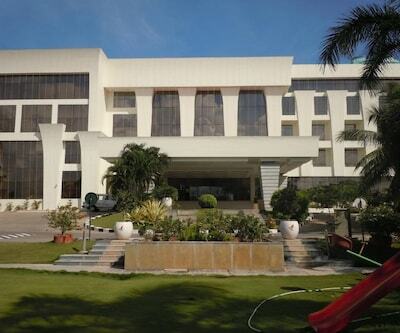 There is an elegant lobby lounge on the premises and an open-air barbecue eatery. 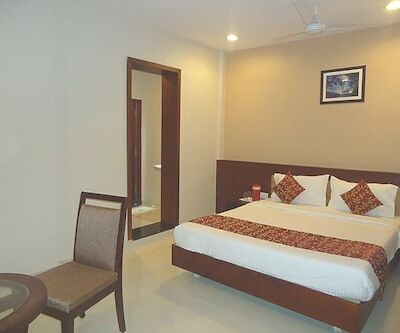 The rooms are modern and well-equipped. 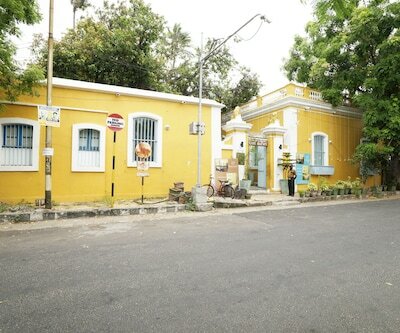 The Botanical Garden is 1km away and the Puducherry Museum and White town are 3km from the hotel. 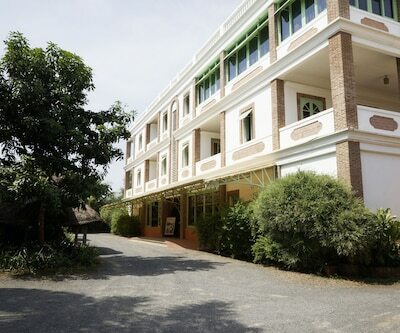 Auroville is at a distance of 12km from the hotel. 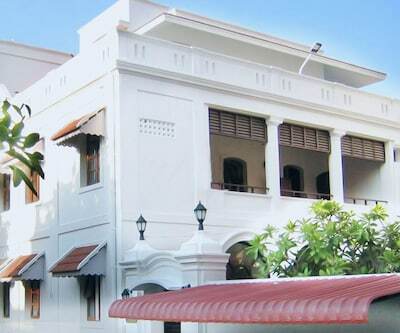 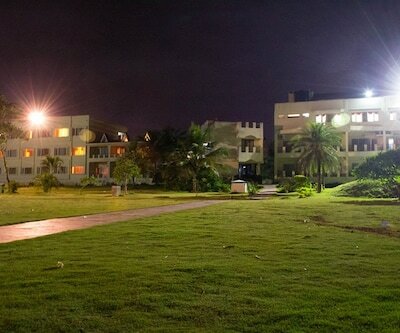 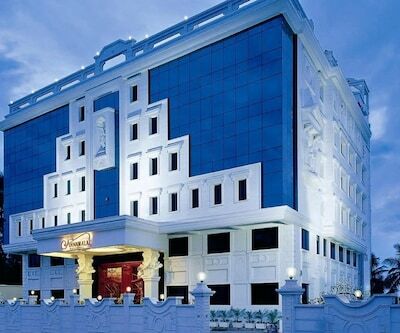 The Puducherry Railway Station is 2km away and the Pondicherry Airport is 5km away. 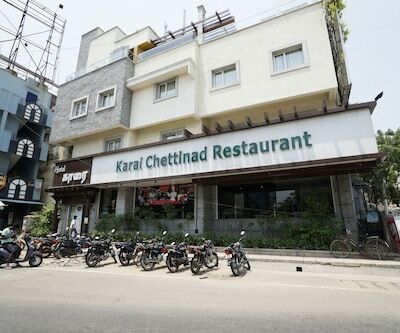 Chennai is 153km away from the hotel. 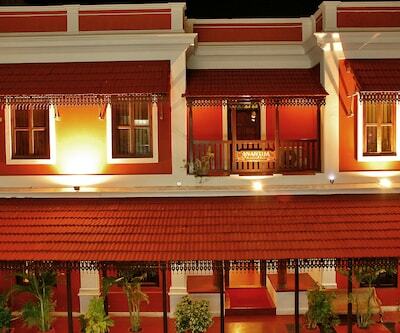 The hotel has rooms and suites furnished in a classic style. 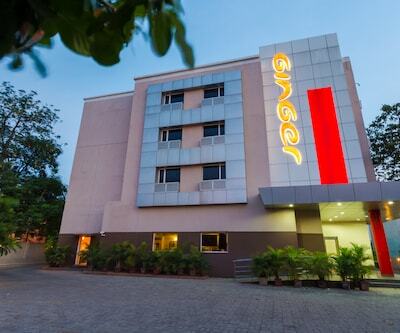 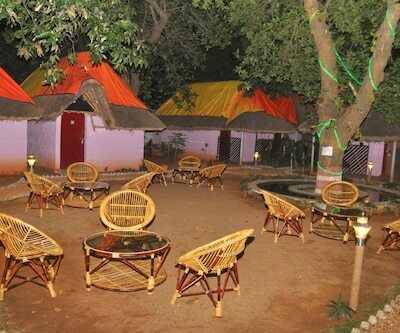 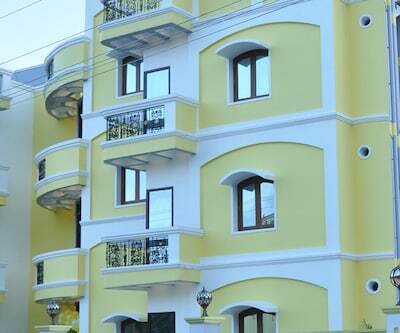 The rooms are air conditioned and equipped with amenities such as flat-screen TV, kettle, and safe. 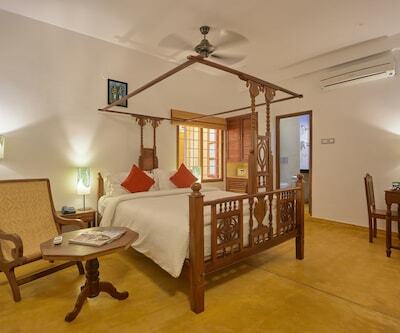 The suites also have bathtubs. 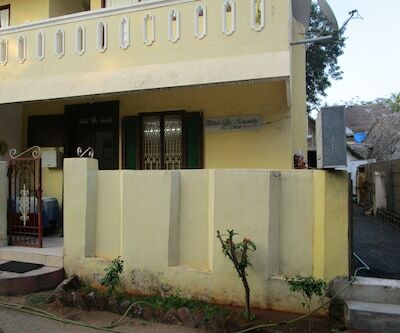 Free internet, laundry and dry cleaning services are offered too. 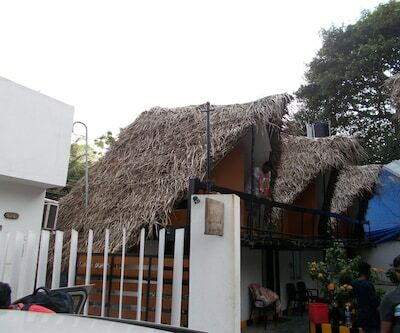 La Table du Chef is a casual multi-cuisine restaurant while La Casa Parilla offers barbecue and a live grill. 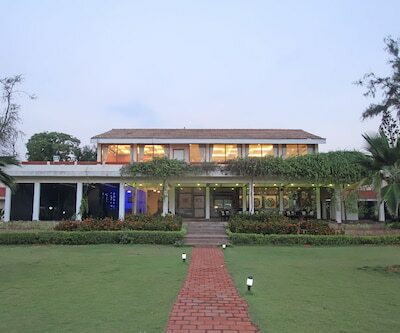 Freeze offers a variety of cocktails and mocktails. 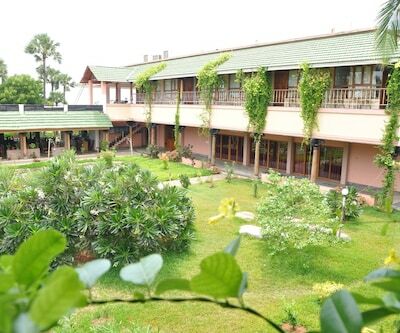 The hotel faces a lush green lawn and has an open terrace. 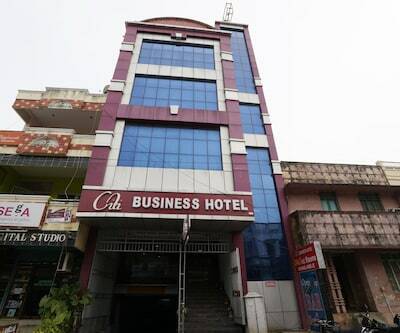 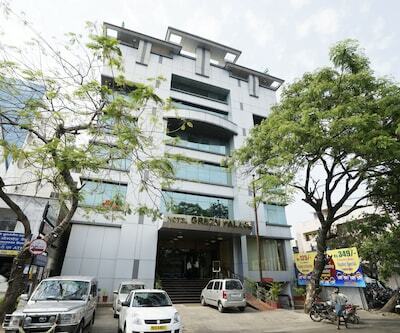 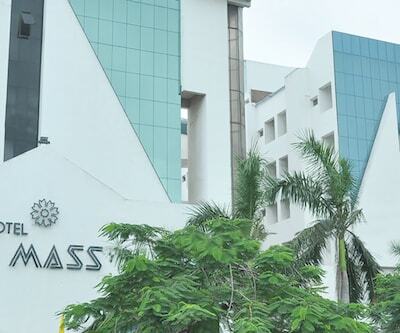 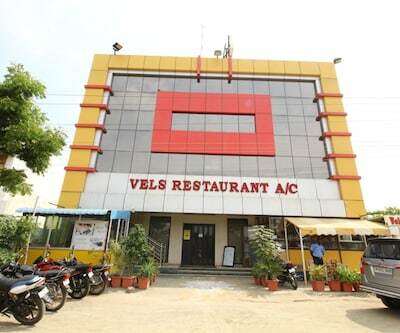 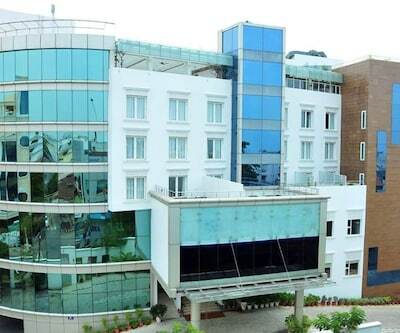 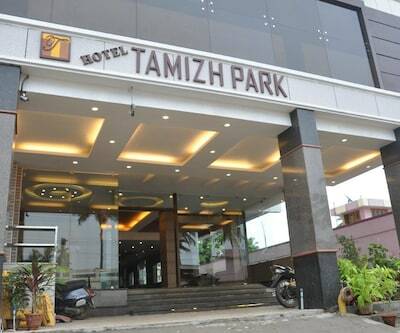 A business centre, meeting room and banquet facilities are available as well. 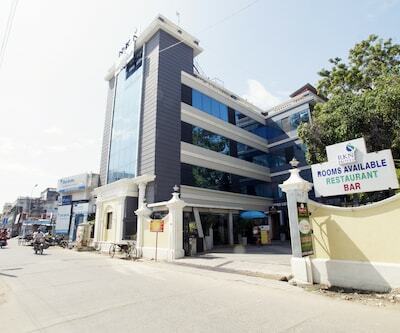 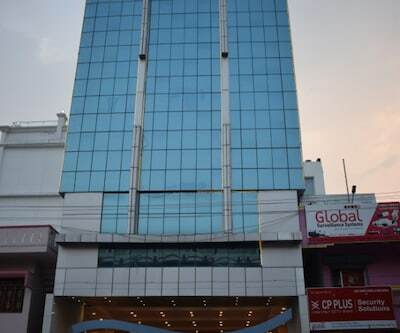 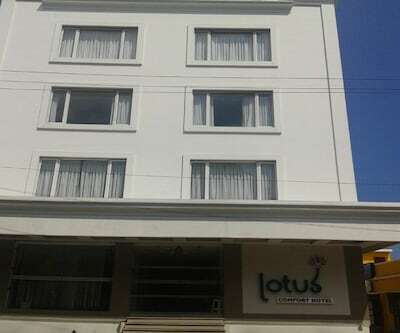 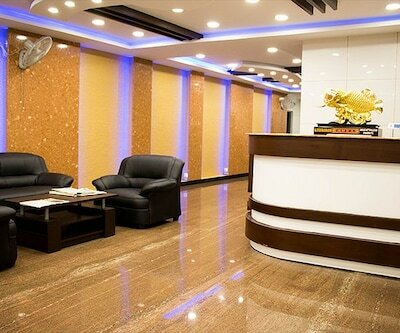 The hotel has a 24 hour front desk, tour desk, currency exchange, car hire, luggage storage facility, and offers free parking and free internet. 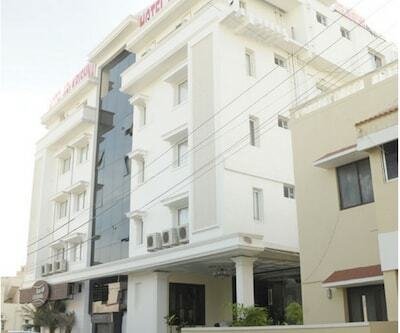 Bike tours can also be arranged. 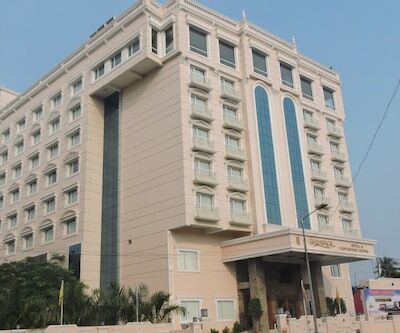 Book now and enjoy the warm hospitality of Hotel Bon Sejour.